Summer Place, a retreat for the rich and famous in the pristine Pocono Mountains, seems the very essence of charm and beauty, but behind the yellow and white trimmed exterior lurks an evil. Years ago, Professor Gabriel Kennedy�s investigation into this evil destroyed his career. Now, a ghost-hunting TV series producer is determined to make the retreat the centerpiece of a Halloween broadcast. To do it, she needs help from the one man who's faced it. Disgraced in the academic community, Kennedy wants nothing to do with the show, but Summer Place has other plans. 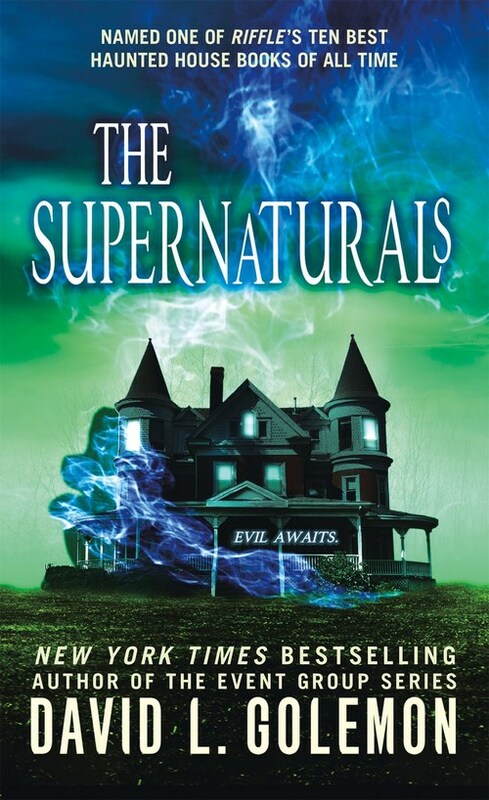 As its power grows, Kennedy along with the paranormal ghost hunting team The Supernaturals, sets out to confront�and if possible, destroy�the evil presence.